Sound familiar? We went through this in mid-2015, when the FDA began holding, and then destroying, shipments of ashed cheeses from France and Italy for the same reason. The European Union considers vegetable ash a food-safe ingredient, and scientific panels in Europe have okayed it repeatedly. But the FDA is not swayed by EU rulings when making its own determinations. By mid-2016, a solution had emerged, or so it seemed. A major ash supplier reformulated the product—from a powder to a paste—and the U.S. distributor announced that it was GRAS (generally recognized as safe), an FDA requirement for use in food. 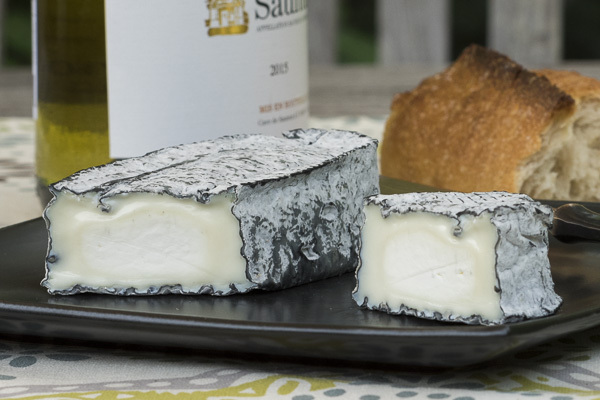 On the recommendation of its U.S. importer, Jacquin began using the “new” ash on goat cheeses destined for the U.S. The FDA seemed satisfied. Cheesemakers relaxed. Cheese-industry advocates appeared to have persuaded the FDA that ash is a processing aid, not a colorant. 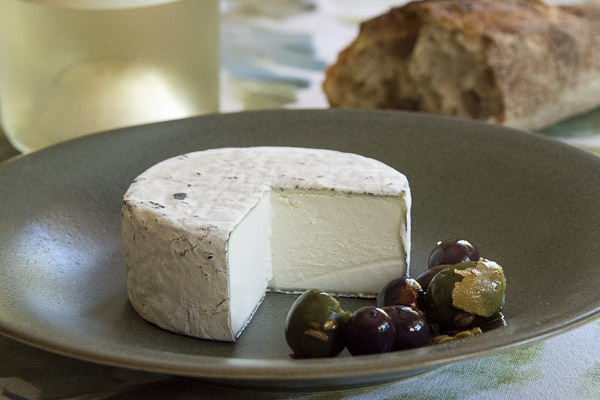 Applied to the surface of a tart, fresh goat cheese, it lowers the acidity and encourages the surface molds that ripen cheese. As a colorant, ash remained on the agency’s hit list. But as a GRAS processing aid, it would seem to be permitted. “We’re attempting to appeal it,” says Stephanie Ciano, vice president of international purchasing for World’s Best Cheese, “but I’m not sure what the likelihood of success is.” If the FDA does not relent, the shipment will be destroyed. Even if it does, the perishable cheese, a Valençay-type ashed pyramid, will have little or no sales window left. After the last ash dust-up, Morbier producers removed the internal ash for cheeses destined for the U.S., Ciano told me. One producer replaced the ash with wine lees; another chose cocoa powder. “None of them have ash anymore,” she claims. 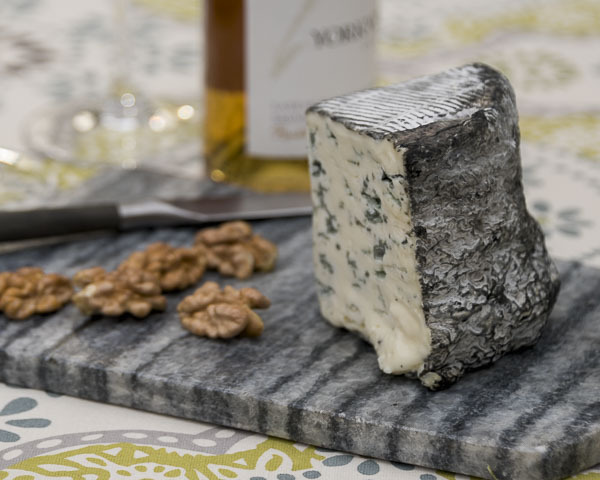 The PDO regulations require raw milk and ash, so these revamped wheels can’t be called Morbier. The wine lees version was christened Montboissie; the cocoa version is Secret de Scey. 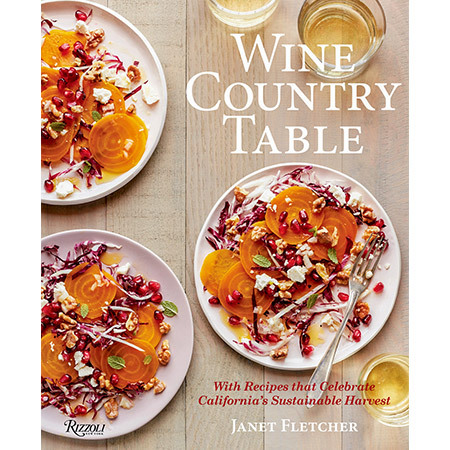 Join me on Thursday, May 17, for a rare opportunity: a chance to explore cheeses with some of Napa Valley’s most esteemed Chardonnays. You’ve probably heard sommeliers say that cheese pairs best with white wine. We’ll test that theory in this guided tasting with both young and aged Chardonnays from Trefethen Family Vineyards. Trefethen has promised to reach into its collection of prized older vintages—Chardonnays acclaimed by critics for aging gracefully. And I have just the cheeses for them! Seating is limited; reserve here.